Canned oil sardines are great items to store in your pantry. 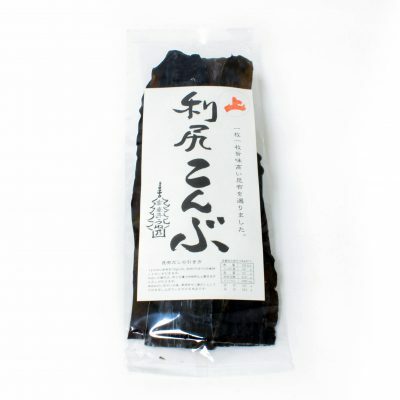 It’s ready to use and rich in umami and nutrients. 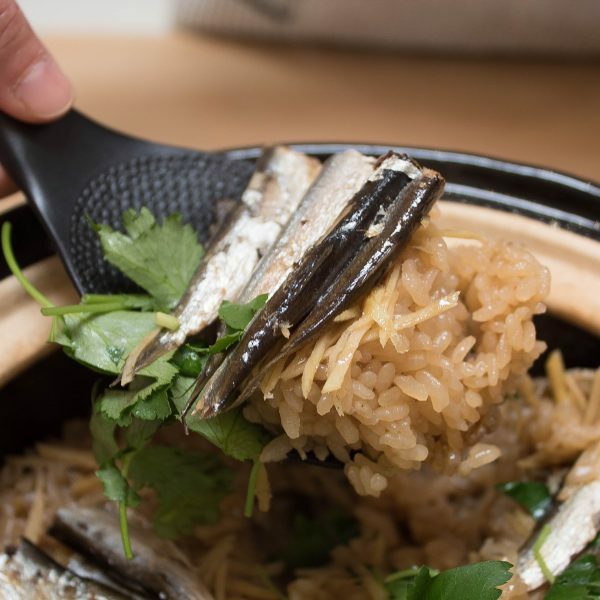 This sardine rice is so easy to make, as all you have to do is basically remove the sardines from the can and top on the rice with a few other ingredients to cook. 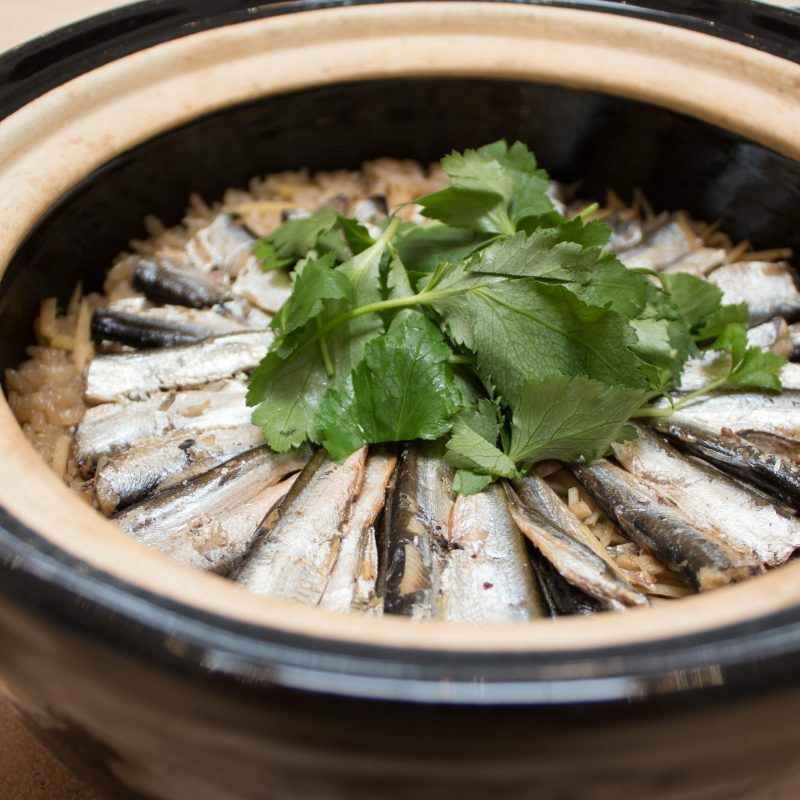 Make sure to use a little amount of the oil from the can, as it’s infused with all the rich flavors of the sardines. 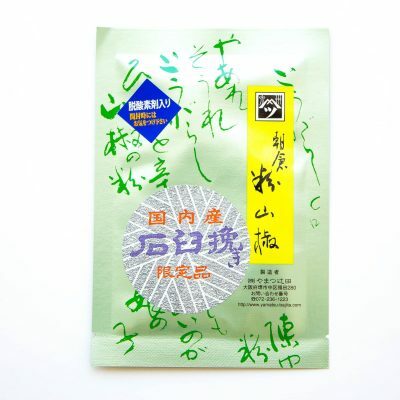 I also highly recommend you sprinkle some Sansho Powder when serving, as the bright citrusy kick of the sanshowith the rich sardine flavors work so well together. 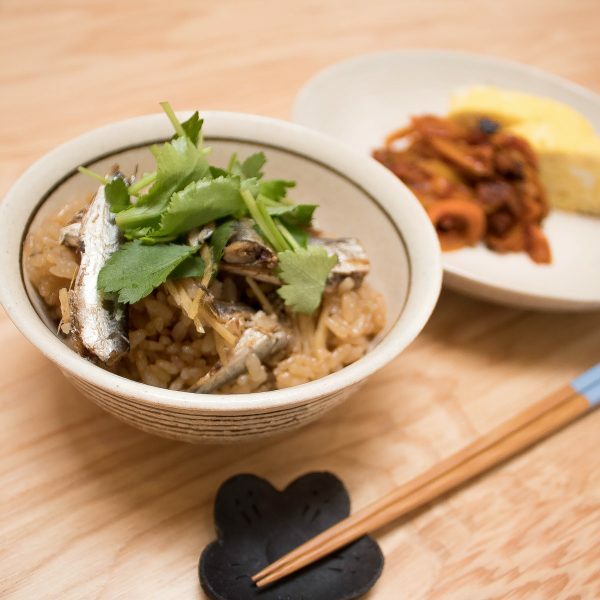 I also like to cook this dish with the addition of Mochi Mugi barley. 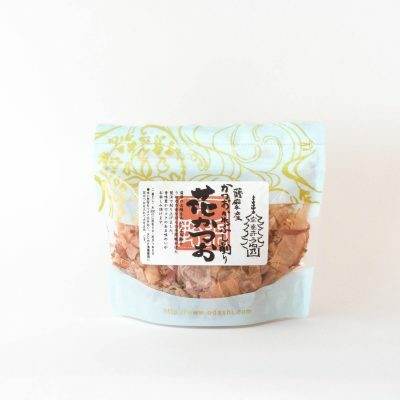 If you would like to cook with the Mochi Mugi, add a packet of Mochi Mugi to the rice and extra 1/2 cup (120 ml) of dashi and a pinch of salt in Step 1 of the recipe. 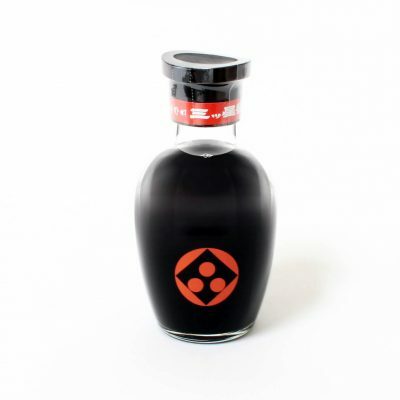 Combine the rice, dashi, sake and soy sauce in Kamado-san. Let the rice mixture soak for 20 minutes. 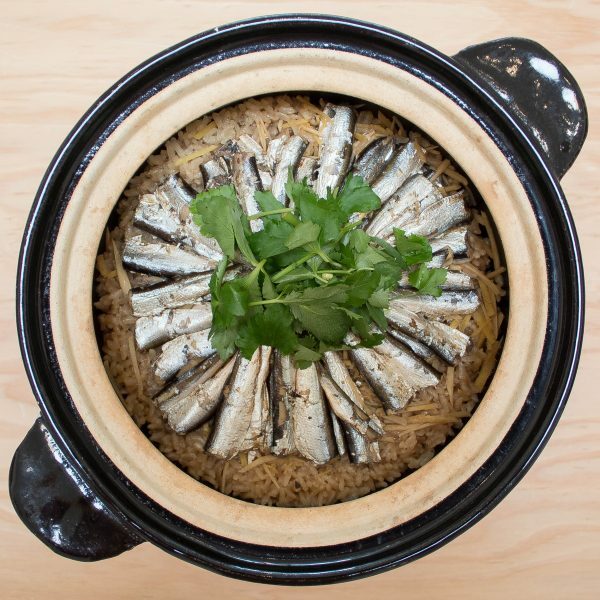 Spread the ginger over the rice, and arrange the sardines neatly on the top. 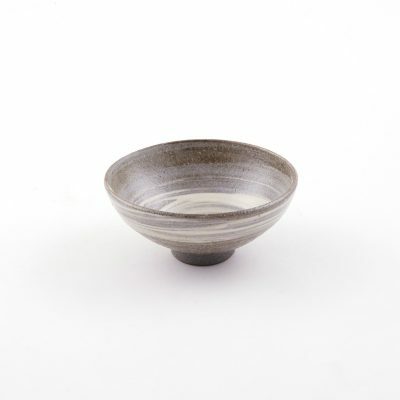 Cover Kamado-san with both lids and cook over medium-high heat for 13 – 15 minutes, or until 2 – 3 minutes after the steam starts puffing out of the top lid. Uncover and garnish with chopped mitsuba. 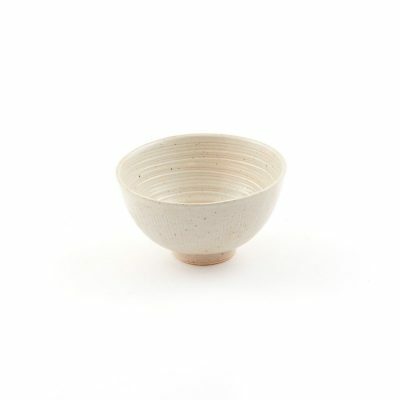 Gently scoop into individual bowls and sprinkle some sansho powder to enjoy. 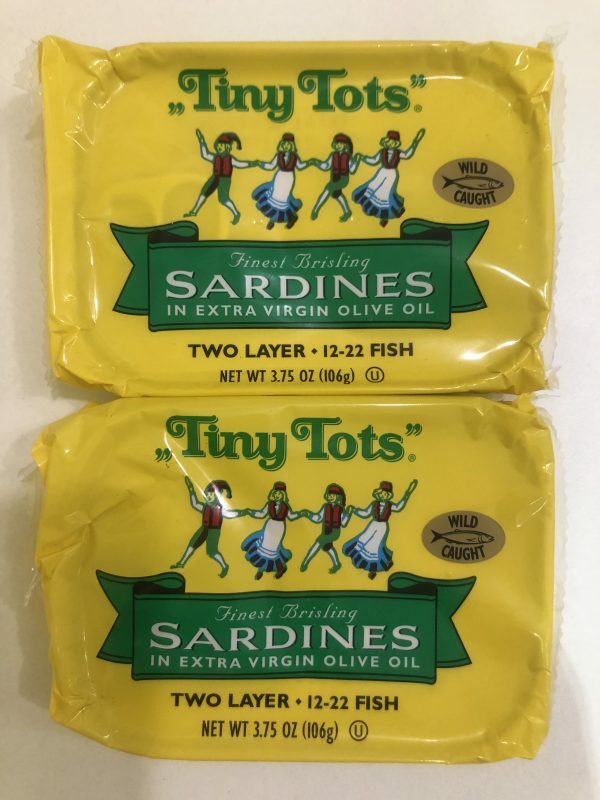 Among the widely available brands of oil sardines, “Tiny Tots” is the brand I recommend, as they are small size, tasty, and tend to stay moist after cooking. I love the flavor of the sardines and ginger together for this dish.